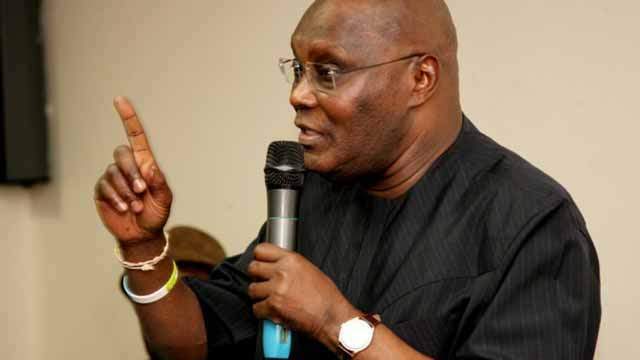 Former Vice-President, Atiku Abubakar, has claimed he cannot travel to the United States of America, because his visa is still being processed. In an interview with Boss Newspaper owned by Dele Momodu, Atiku also alleged that President Muhammadu Buhari was unable to enter the US for 15 years due to “religious considerations”. Momodu had asked him what offence he committed that made him to “run away from the US”. He said the US did not “categorically” deny him visa rather, “they’ve only said my application is going through administrative process. Atiku also cited the case of Indian Prime Mnister, Narendra Modi, who he said was also unable to enter the US “for years”. “Today, he (Modi) is being treated to red carpet treatment in America. I fly to different parts of the world, including Europe, if America wanted me, it would be so easy for them to reach out to their allies,” he said.